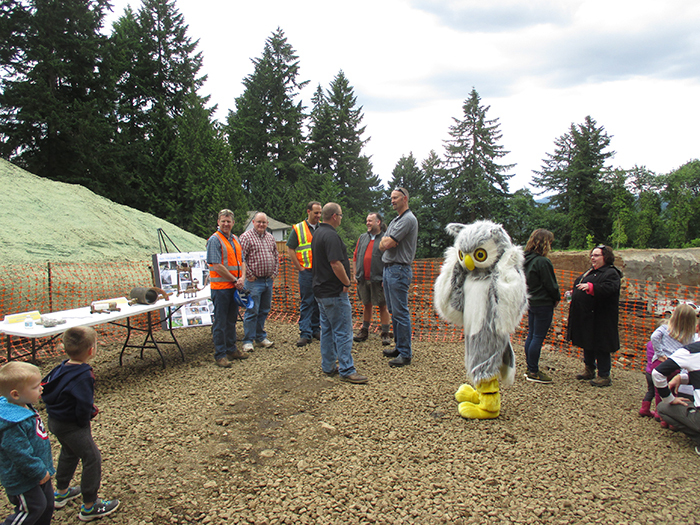 The City of West Linn, Murraysmith, and Rotschy took home the APWA Oregon Chapter’s 2018 Project of the Year Award for the Bolton Reservoir Replacement project! 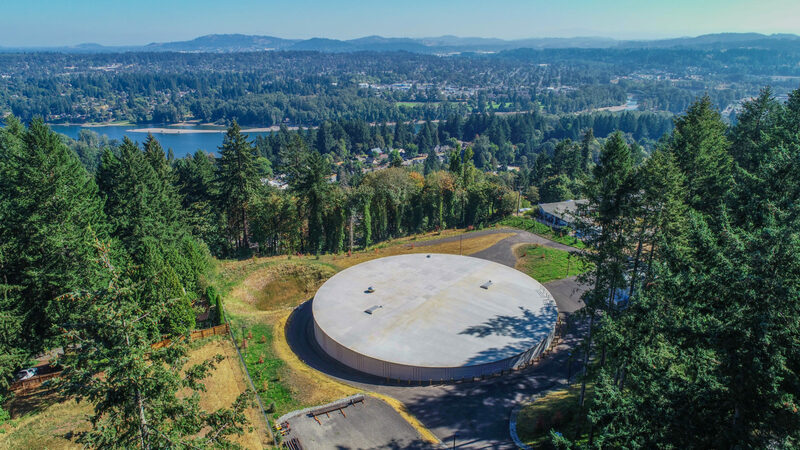 This multi-faceted engineering and construction feat succeeded in replacing a critical century-old drinking water reservoir with an expanded, seismically resilient one; replacing the Skyline Water Supply Main; upgrading an existing pump station; and improving neighboring streets and stormwater facilities. Before its replacement in 2017, condition issues of the Bolton Reservoir had been documented for over twenty years. 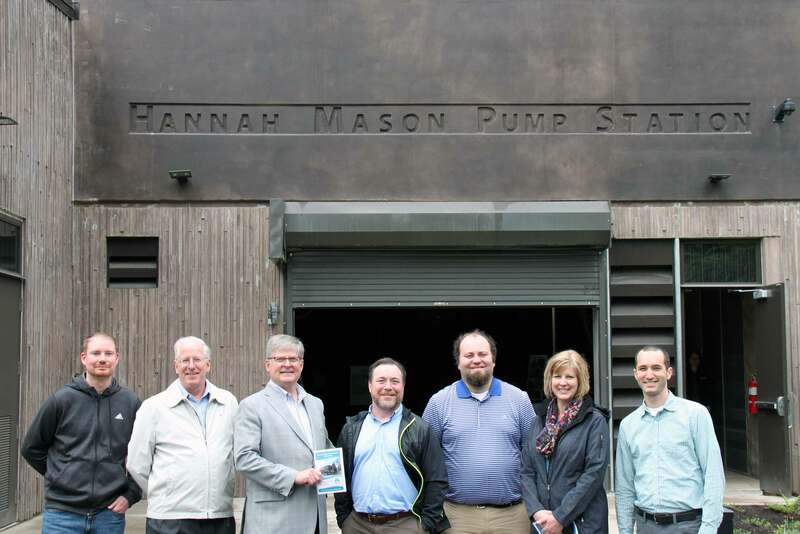 Only 2.0 MG of the total 2.5 MG volume of water in the existing reservoir was usable due to the inlet/outlet piping’s location several feet above the reservoir floor and, in 2008, Bolton Reservoir’s replacement was identified as a high priority in the City’s Water System Master Plan Update. 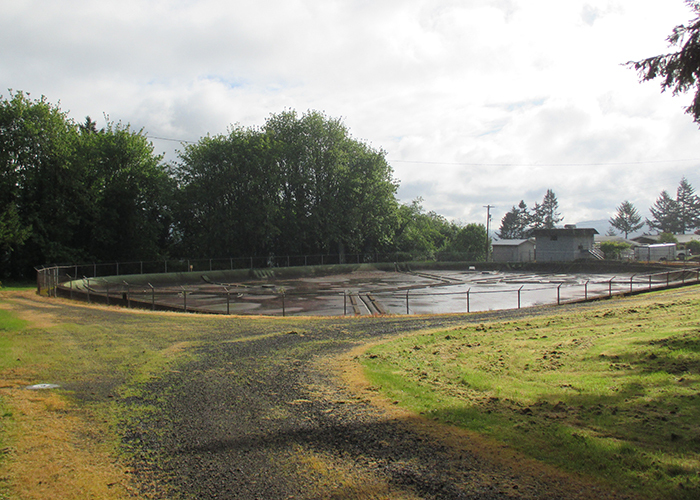 Though there were significant constraints with constructing the new reservoir at the existing site, Murraysmith determined that it could save the City $4M-$13M when compared to the cost of using any of the three next feasible sites. 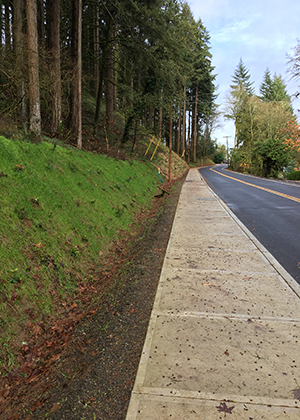 These cost savings allowed room in the budget for other community enhancing features, such as new sidewalks, bike lanes, and crosswalks that greatly improved safety along Skyline Drive – a corridor frequented by pedestrians and students of the nearby high school. 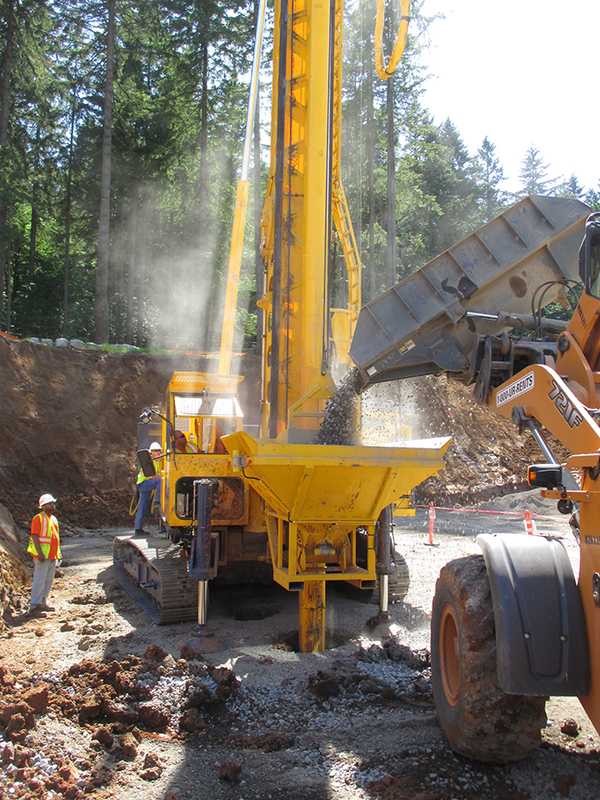 812 rammed aggregate piers, ranging from nine to 27 feet in depth, were constructed beneath the reservoir foundation to improve the soil conditions of the existing site. 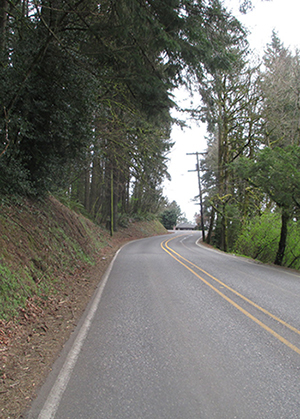 Located in the heart of West Linn’s residential community, Bolton Reservoir needed to fit into the neighborhood. 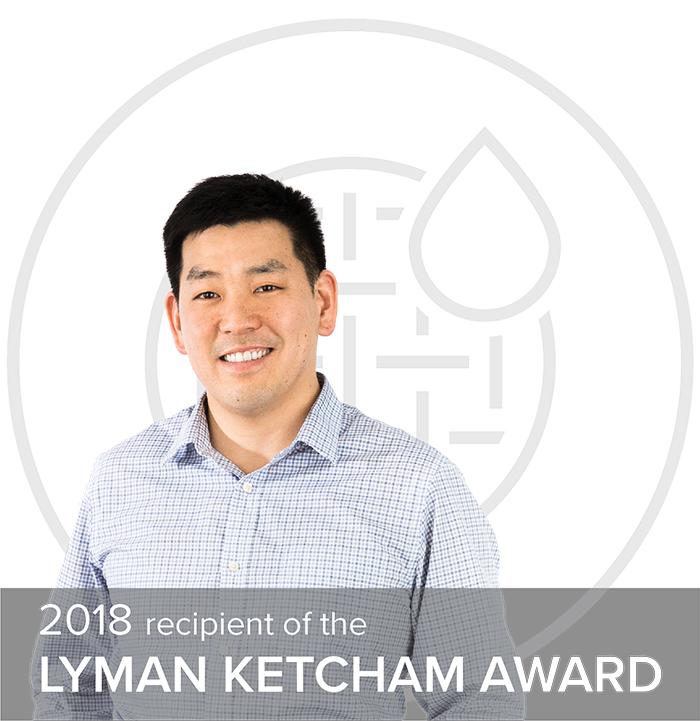 The project team placed high value on outreach and community input, resulting in a reservoir that addressed the aesthetic concerns of the neighborhood and fit into established local design motifs. 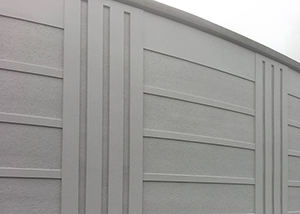 The Insulation Finishing System (EIFS) system was applied directly over the shotcrete exterior and then painted along with the tank. 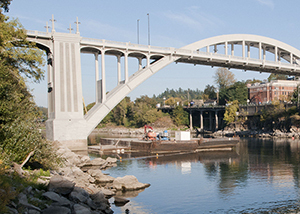 The design team settled upon an EIFS to match architectural features of the Arch Bridge connecting West Linn to Oregon City. This reservoir is Cowl the Owl approved.